1. Buy cheap and replace when something breaks – very common approach with lightweight gear seekers or when the level of interest in the outdoor recreation is unclear. Here gear is measured in how many days of use you can get from it; it tends to be pretty light and sold in bulk. For instance – using simple polypropylene cleaning gloves as waterproof gloves. 2. Buy quality and maintain – quality equals expensive most of the time, so you can see why this will be the opposite from cheap/replace opinion. Gear in this group is measured in years (sometimes decades) and usually comes with the owners’ badge of “respect” to the gear. Gear of this kind tends to be slightly heavier but more durable, and I conform to this club. As a member of the “quality” club, I realized many years ago that my gear is too expensive to replace every time something breaks, especially when it comes to smaller breaks – like when you have a broken stitch in a piece of clothing. Clothing repairs are usually very simple (and have been done for thousands of years) so should be the first of your maintenance skills to pick up (along with cleaning). Just to make it clear – I’m terrible at sewing, really bad – my stitches are never straight or clean, and I will never be able to make something look nice and presentable, but it works, so that’s all I need. My 8 year old (yes, 8!) 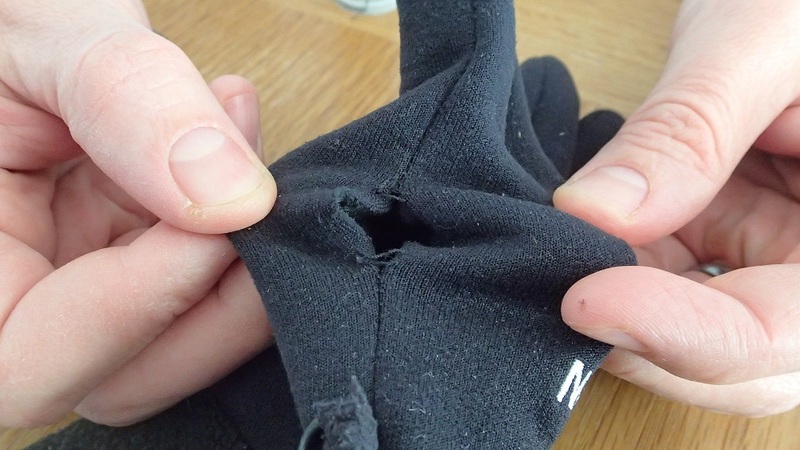 The North Face Powerstretch gloves had a broken stitch on the side of the left hand. This break is not usually an issue, but every time I put the glove on, my left pinky ends out of the glove rather in its place, so it was time to fix the broken stitch. 1. Regular stitching needle – everyone has one at home, and if not, get the simplest needle set you can find. 2. 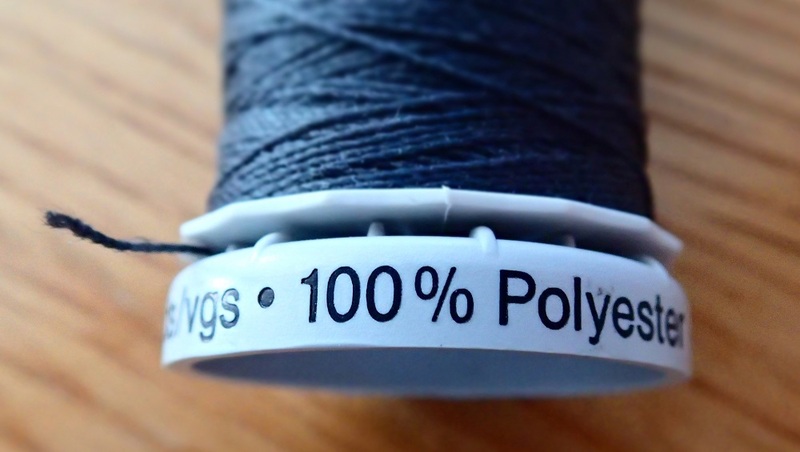 100% polyester heavy duty thread – good for all outdoor gear. I use a grey colour that fits any of my gear. Get the thread through the needle. The thread needs to be about 3 times the length of the break you are fixing, in a double thread method (so 6 times all together, though it can be more!). 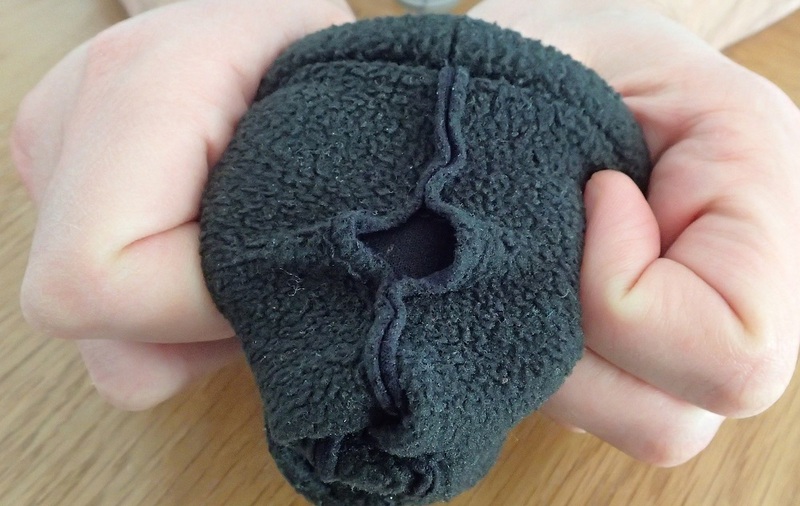 Make a small knot at the edge of the thread. 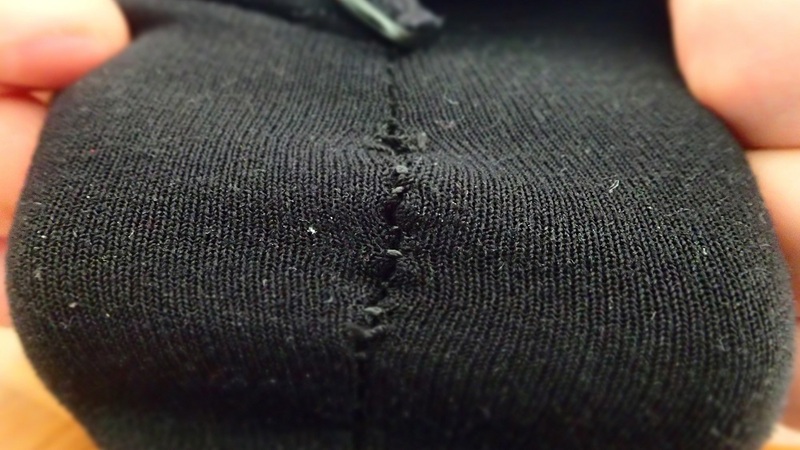 Make a first stitch and loop it over itself to make the edge stronger. Make a strong tie at the end using a single hitch. As you can see, the end result is not great on the inner stitch, but looks just fine on the outside and feels great. Now I can continue using these gloves for another 8 years. Do you have a piece of gear that has seen a thread and needle many times now?